to go get wet at Fistral. Josh face says it all. Lucky surfer gets some waves to himself at Little Fistral. 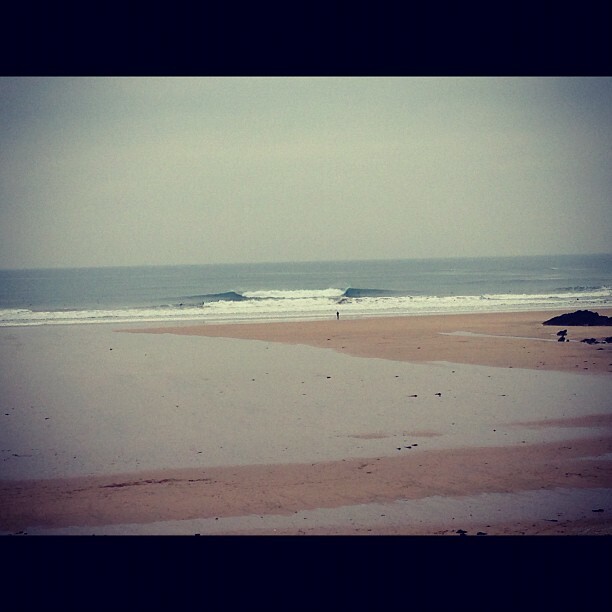 South Fistral also seemed to be working.